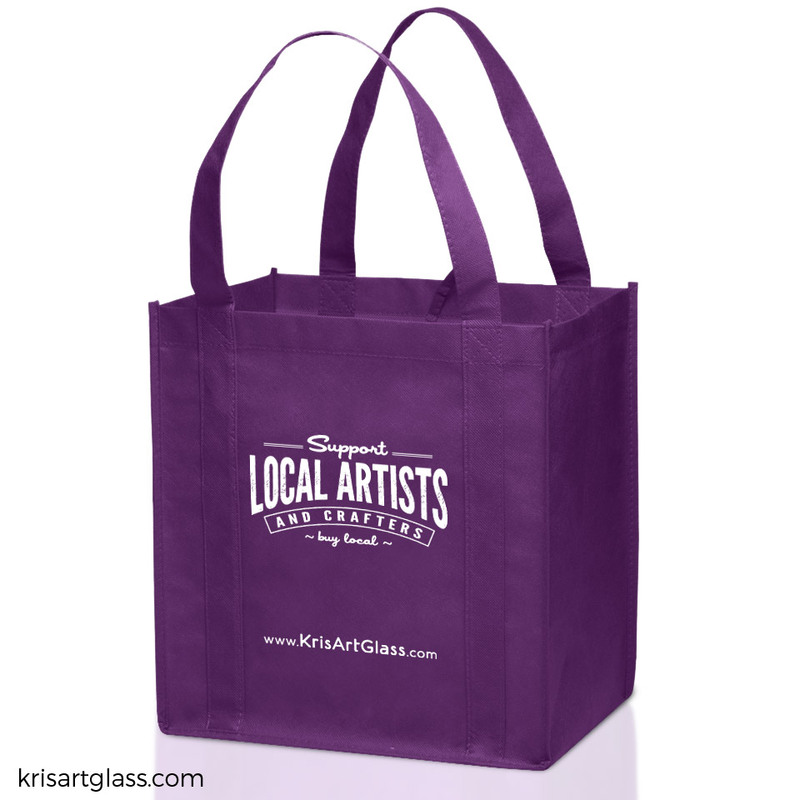 Show your support for local artists, with this fun purple tote bag. 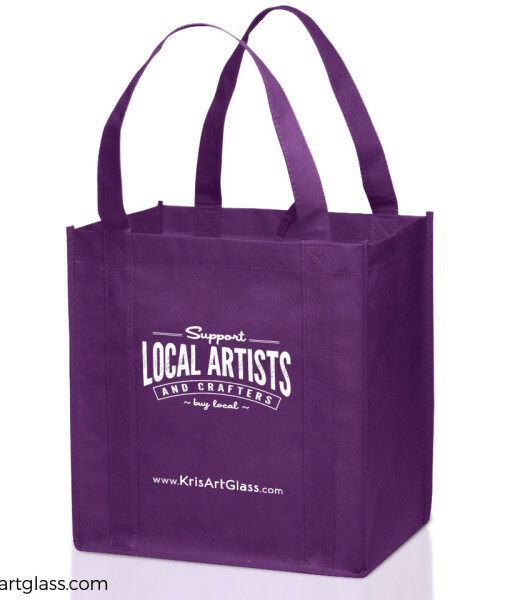 Great for Shopping or groceries, these non-woven small grocery tote bags make going green easy. 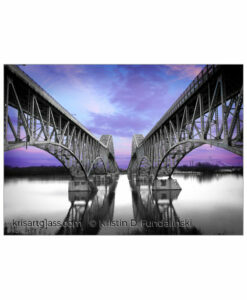 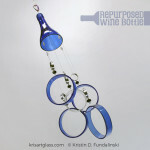 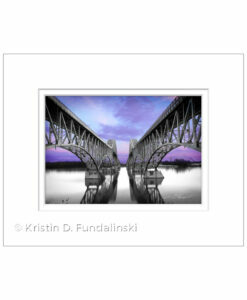 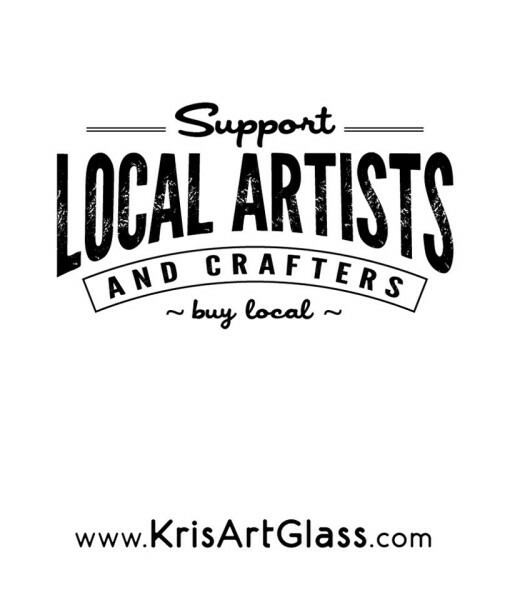 Category: Kris Art Glass Apparel & More. 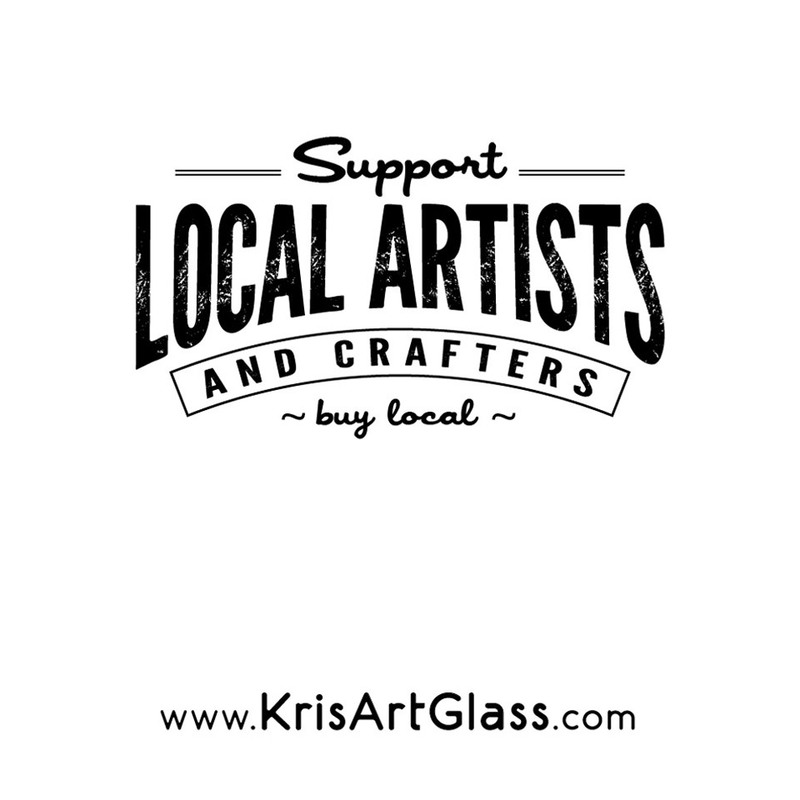 Tags: buy local, local artist, purple, Tote bag.